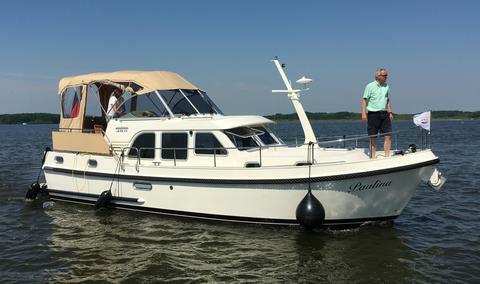 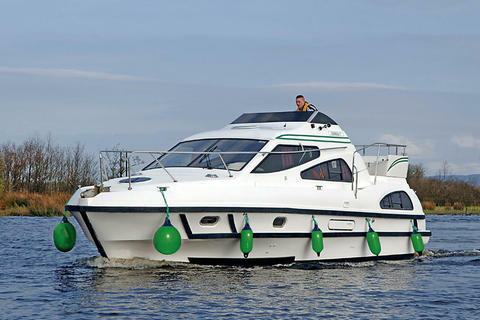 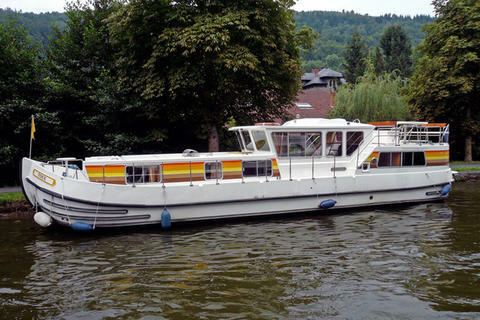 Would you like to rent a cheap charter boat or charter yacht in Ireland? 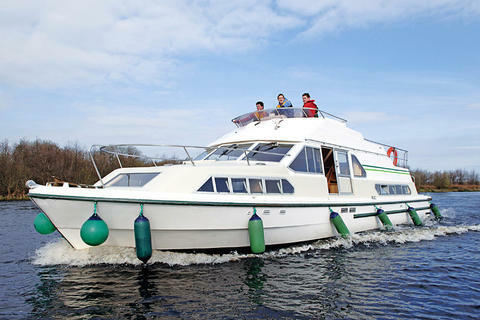 Are you looking for a sailing yacht, a houseboat or a catamaran for hire for your next yachting holidays? 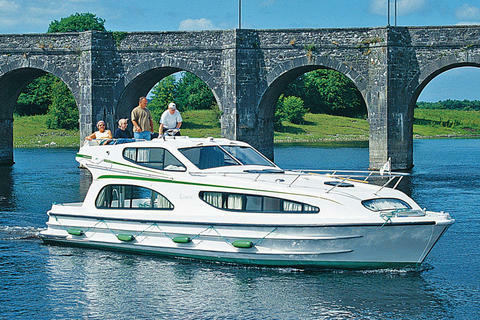 Are you interested in yacht rental Ireland? 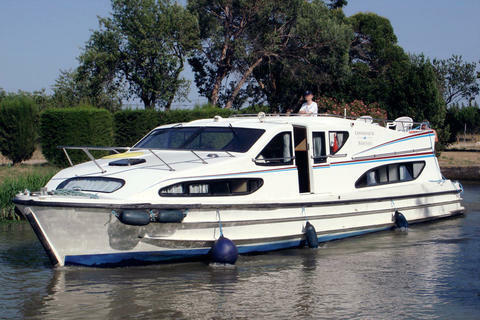 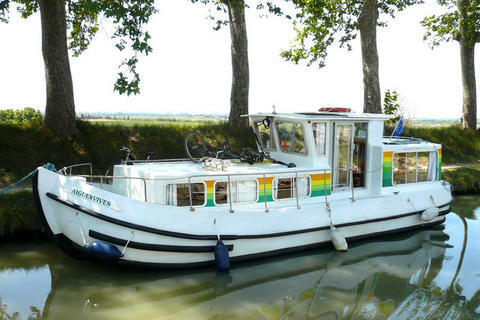 Welcome at Happycharter, your internet portal for boat rentals! 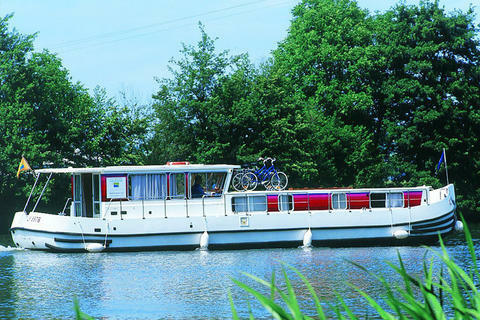 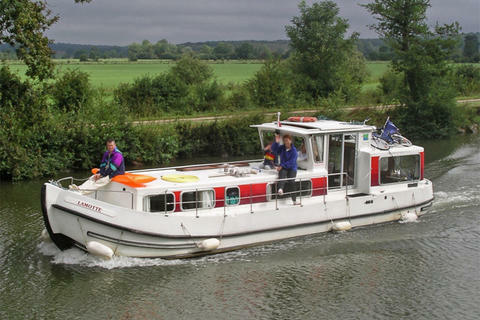 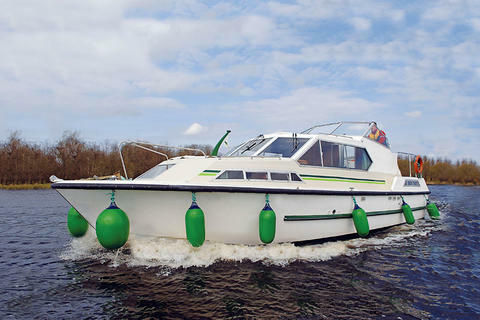 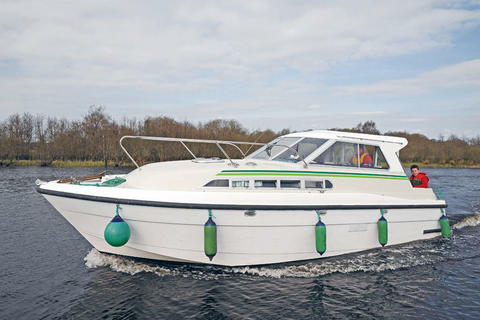 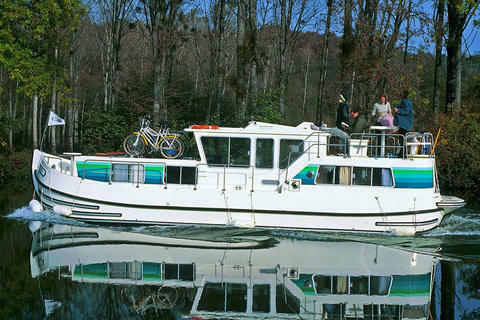 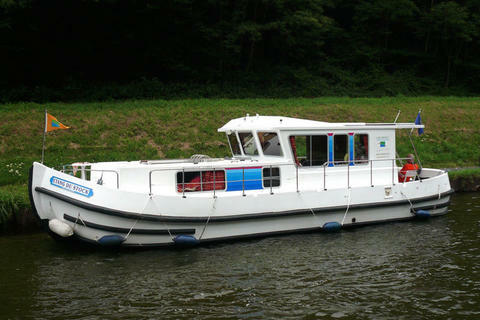 Do you offer boat rentals Ireland by yourself? 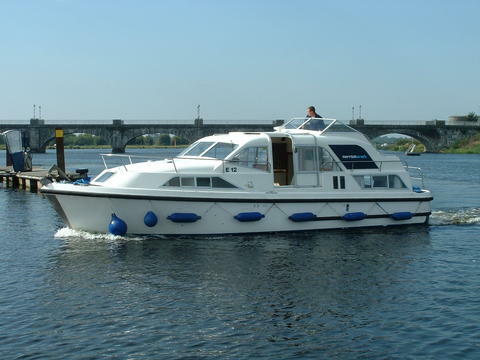 Do you have sailboats, catamarans, powerboats or houseboats to charter? 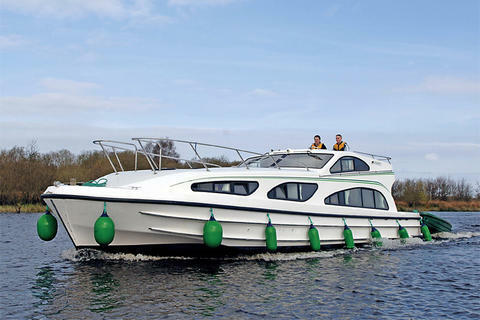 Sign up here end register your yachts for rental in our charter data base.